Under Construction. 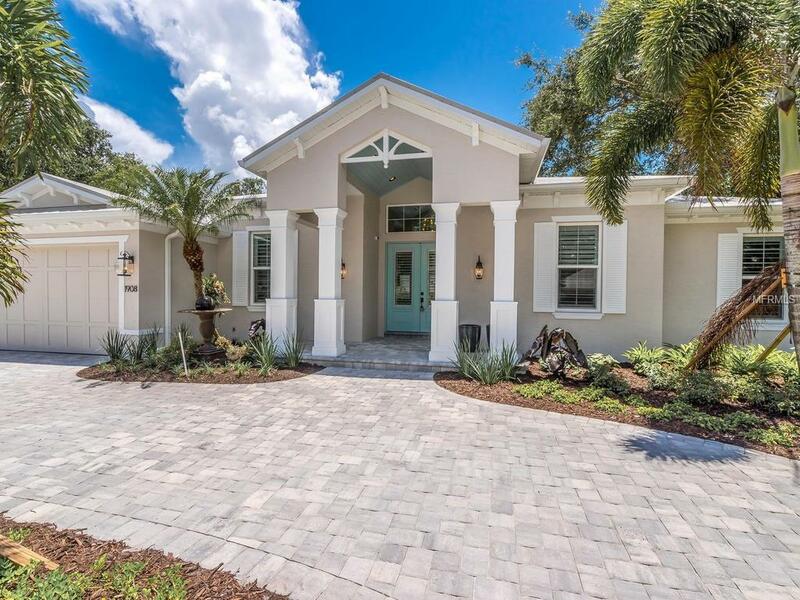 Gracious Bird Key retreat being built by award-winning Allegra Homes with quality and perfection throughout. Every detail was considered in its inception and is unsurpassed in both construction and design. 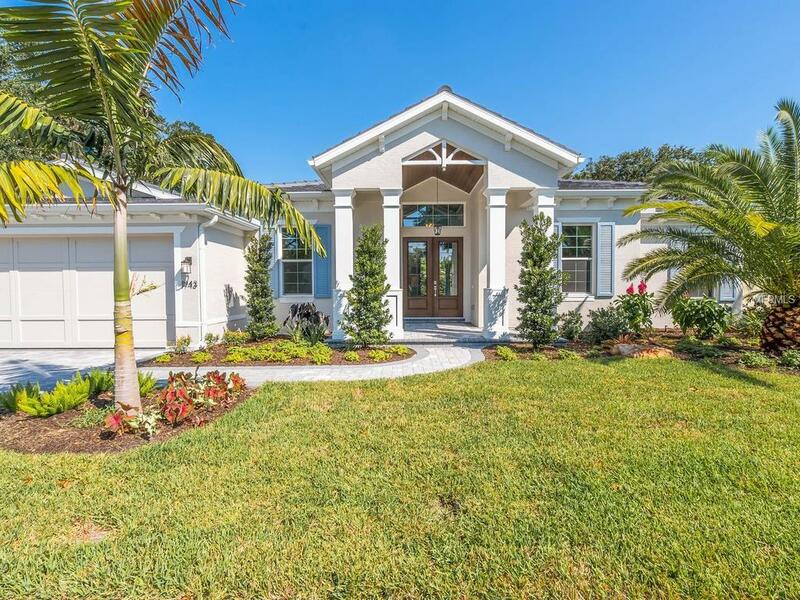 This "St. John III model home enjoys a garden lot and radiates a "come, sit, stay awhile ambiance and charm. Offering 3 bedrooms, 3.5 baths, bonus room and office/den, this unique residence is meant to engage the senses. 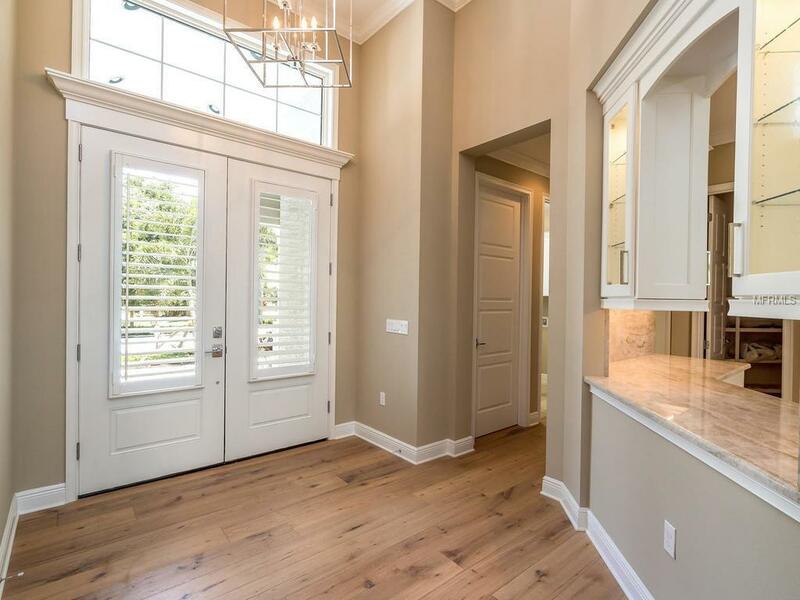 Open, light and bright living area with electric fireplace, built-in shelving, and expansive ceiling with dynamic detail are but a mere few of the exceptional amenities. The open and spacious kitchen is cure to please the discerning gourmet with roomy island for food prep, gas stove, large pantry and bar/cocktail area. The gorgeous outdoor entertaining space features outdoor kitchen and lots of seating for all those gatherings around a beautiful pool and spa. Additional Lease Restrictions 60 Day Minimum; 2X/Year. Must Follow Rules Of Hoa Same As Owners.